Second night in, Brisbane MBFF 2013 was buzzing with excitement in and around City Hall. 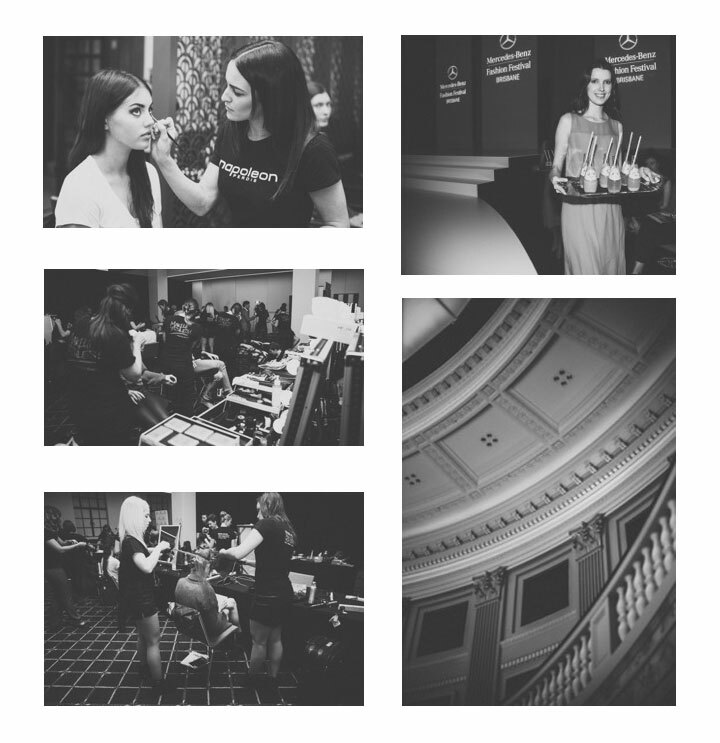 Behind the scenes Napoleon Perdis make up artists worked their magic alongside the Schwarzkopf hair stylists producing some of the most uber feminine looks representative of the glamorous fifties. 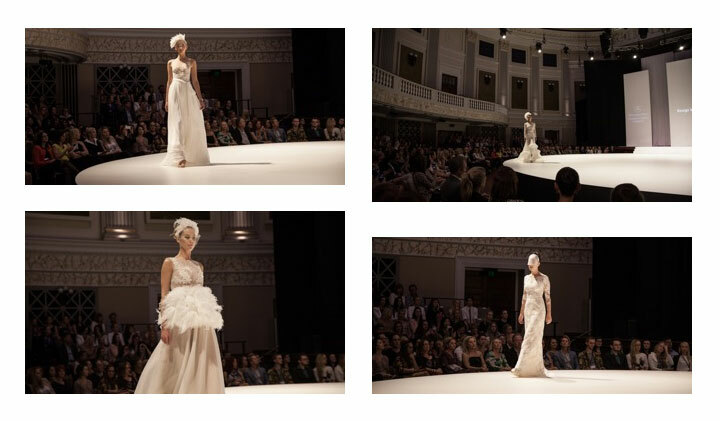 First time showcasing some of Queenslands most talented Bridal designers including George Wu with his intricate lace, beading, feathers and embroidery that had the audience head over heels in love. 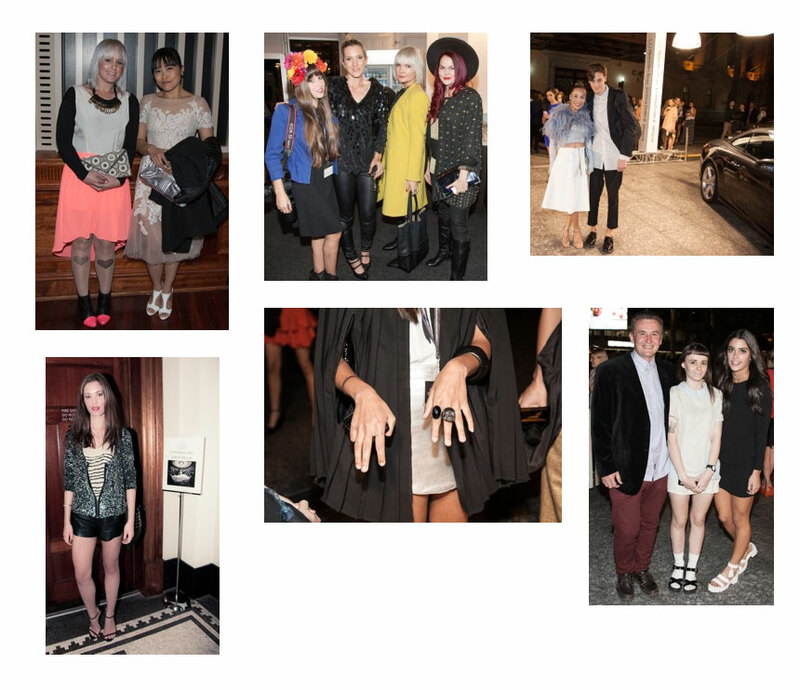 The News Queensland Media Inspired Fashion Awards captured the imagination of every fashionista. 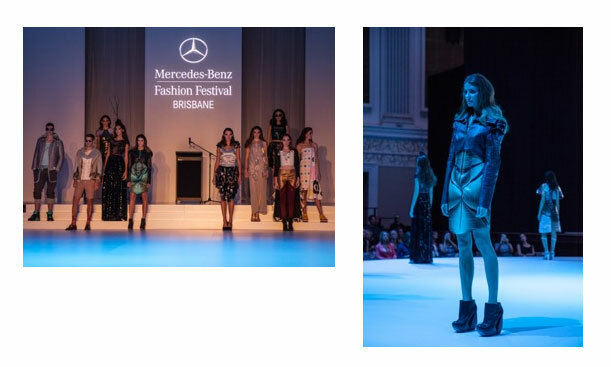 Innovation to capture the relationship between media and fashion, these talented Queensland emerging designers proved that point. Last of all the Emerging Designer Group Show included Erin Hassall Designs, Molly and Polly Swimwear, Playsuit, Peony Swimwear, A Jacksonian era, Sinead James, Begitta and Stokes Thompson Designs. The bright neon colours and use of plastic accessories from Sinead James was very on trend for summer as a throwback to the 80s. 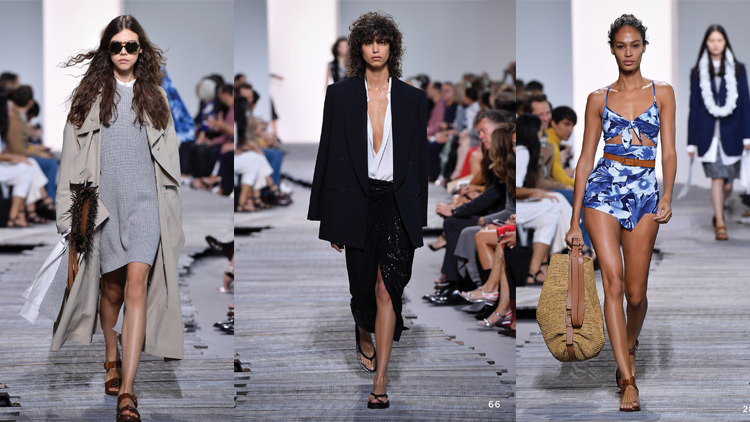 This brought an element of fun and youth whereas the florals and akubra hats on the models showed sophistication and elegance from Peony Swimwear. 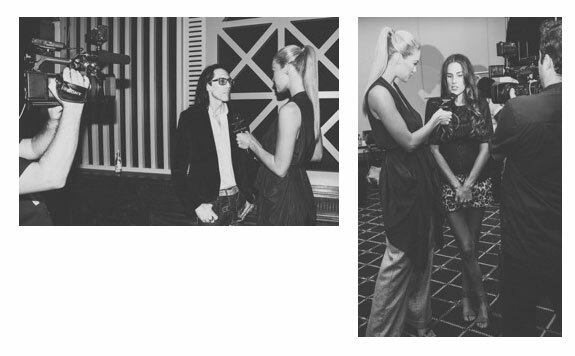 In between shows, had the opportunity to meet some stylish boys and girls who shared their thoughts and insights on what MBFF means to them and how this influences their everyday fashion choices. 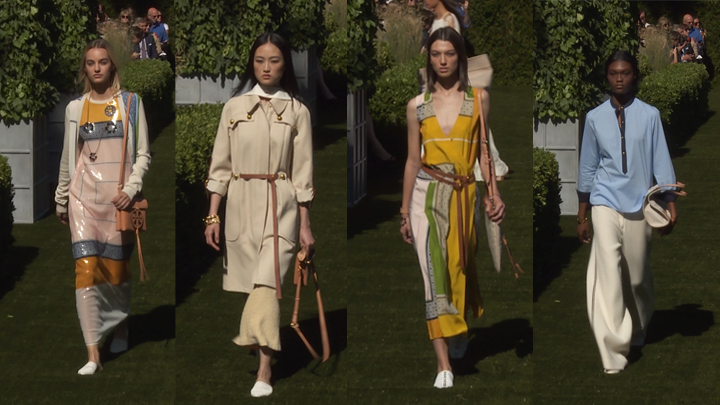 What seems to be the most popular ideology is the mix of designer wear (predominantly Australian) and chain store pieces for affordability and a practical point of view. Loving the black pleated cape and mix of block colours with rock chic. One of the highlights is having the opportunity to speak to some of the designers and hear their perspective of their collection and what influences them. Brad Webb from Darb Bridal Couture shared his thoughts with Mandy hosting for Fashion One, as did Becky Jack from Peony Swimwear. Finally, the most inspiring work I saw came from the very talented designer Begitta Stolk under the label 'Begitta' who wowed the audience and critics alike with her fine detail, hand-embellishments, millinery and specialised couture. After having finalised her studies in Paris on specialised Haute Couture Techniques and working with prestige car company Peugeot on made to measure pieces, this is a woman who has no boundaries. Congratulations to all involved and look forward to seeing what the future holds for these creatives.